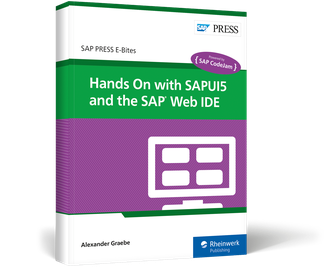 Build your first SAPUI5 app! 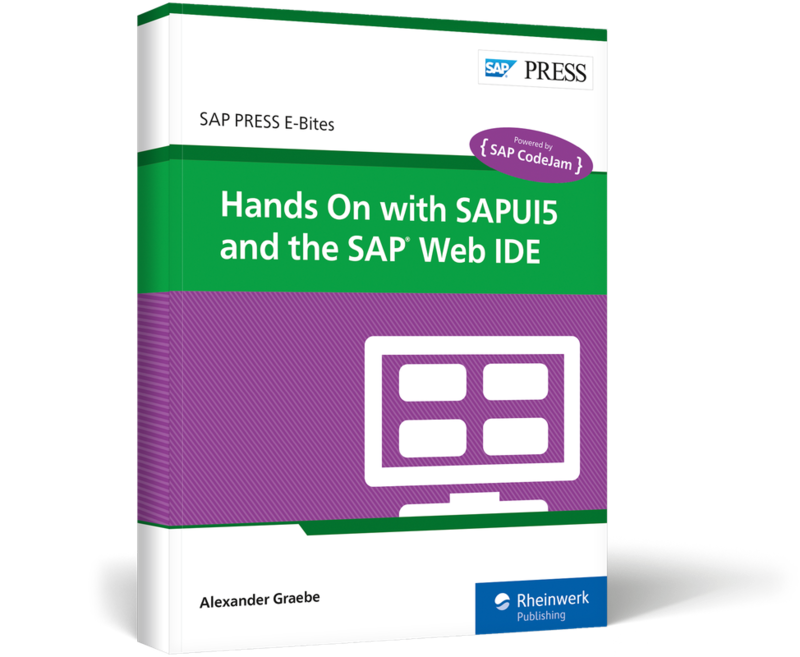 There's a lot to know about SAPUI5—but if you want to dive right into building something fast, you've come to the right place. 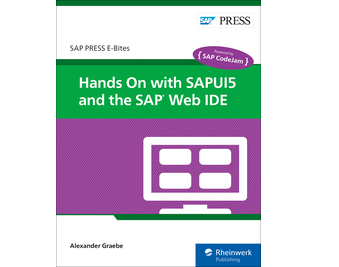 Get instructions on designing a complete app, from building in the SAP Web IDE to adding advanced UI components. 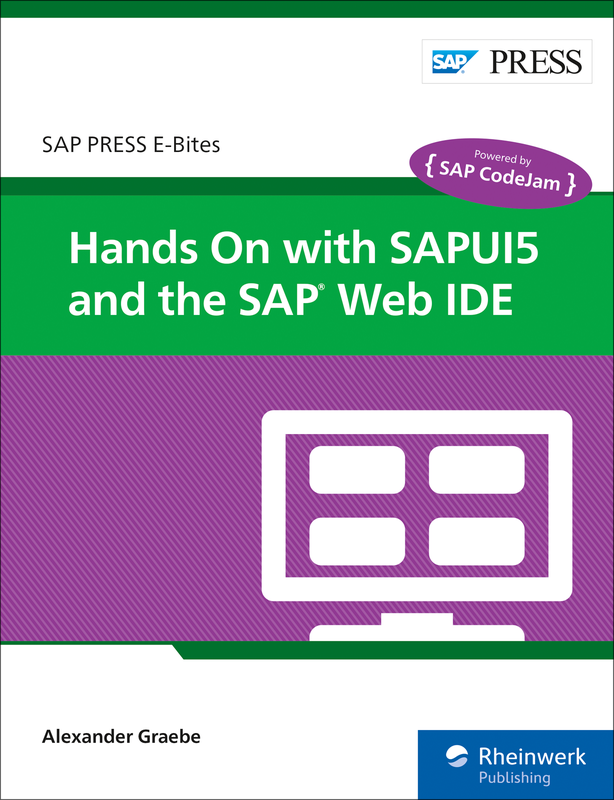 Inspired by SAP CodeJam, this E-Bite gives you the details you need. No fluff and all business—time to get coding! Alexander Graebe is passionate about open source and web development. As part of his role as a Developer Evangelist at SAP, Alexander raises awareness and drives the adoption of open-sourced SAP technologies.